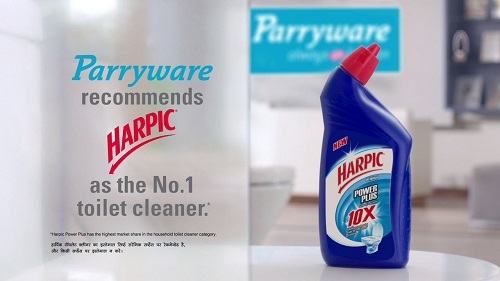 Parryware, India’s leading manufacturer of bathroom products joins hands with Harpic, India’s number 1 toilet cleaner from Reckitt Benckiser, the market leader in health, hygiene and home care products. 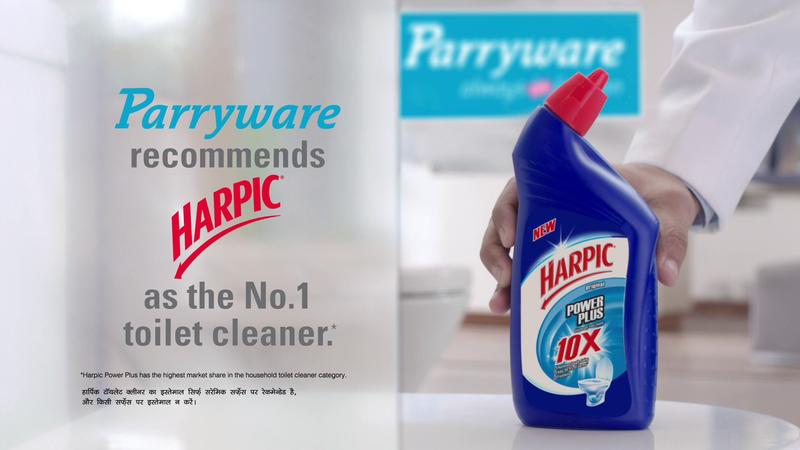 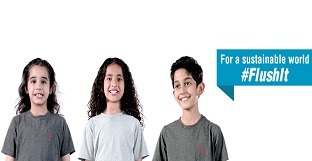 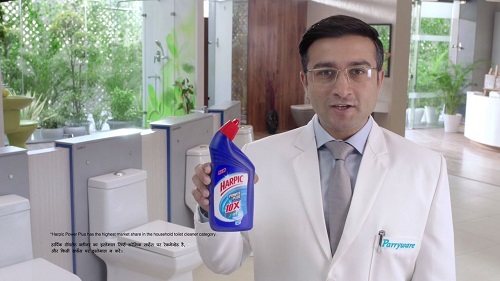 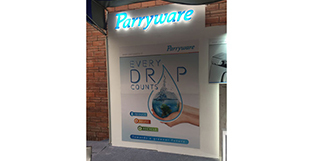 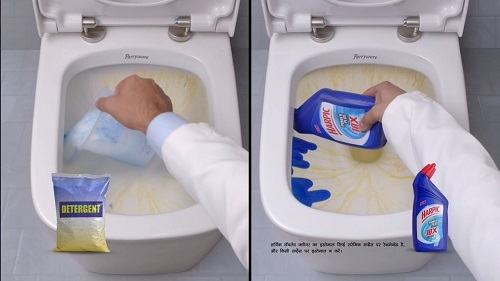 Emphasizing the need for hygienic and clean toilets, Parryware and Harpic have jointly launched a television commercial. 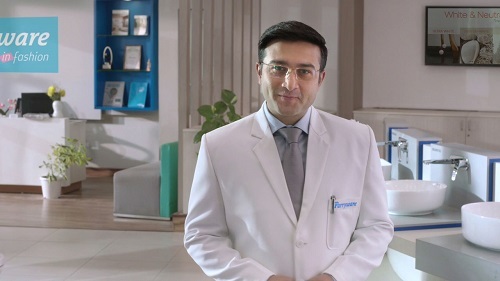 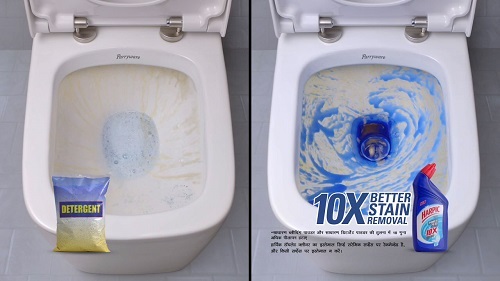 The TVC revolves around the need to keep toilets sparkling clean and germ free for maintaining hygiene as well as longevity of toilets, while showcasing bathrooms as an important factor that drives health and well-being of consumers in their living spaces. 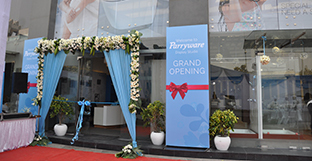 Parryware’s First studio Display Studio now open. 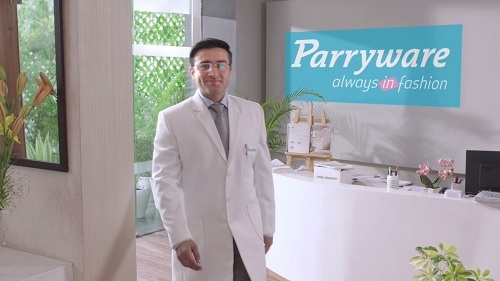 Legal Notice © Copyright 2016.